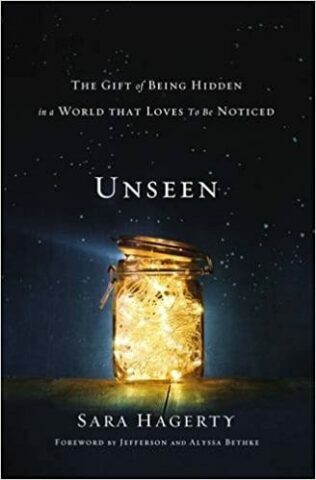 I was blessed to get an early copy of this book and underlined so many things in it that I just KNOW it is going to encourage SO MANY OF YOU who may be feeling like you are in one big season of being UNSEEN. 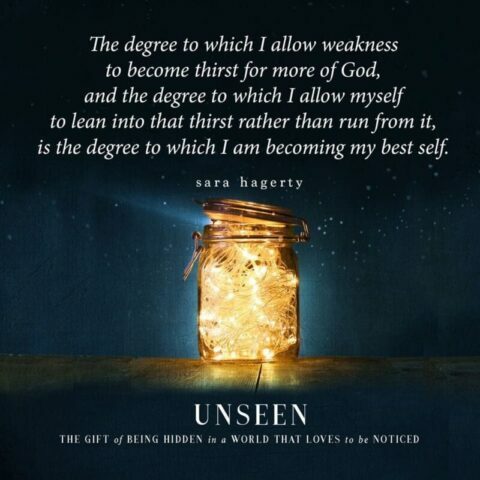 Sara Hagerty helps us find the beauty and meaning in living hidden lives with Christ. There may be circumstances that confine you to the hidden life…maybe it’s motherhood, maybe divorce, maybe cancer, maybe it’s a season of life or maybe it is your life…but, in the hidden moments we all begin to truly know who God is, and in turn, who we truly are in Him. Sara says that instead of our hiddenness being a burden, it’s an invitation…an invitation of grace to know more of the Father. I’m telling you about this a few weeks early so that you can PRE-ORDER the book and get the pre-order freebies. 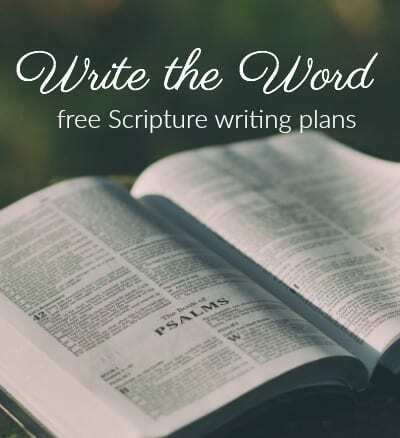 You can read about the freebies here! 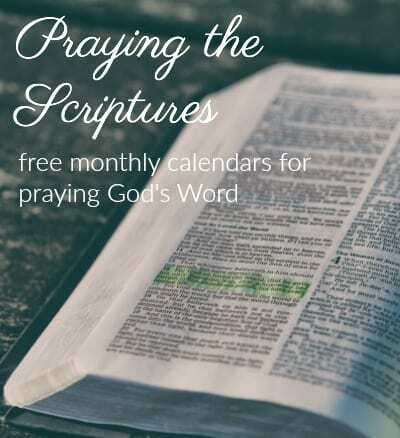 Because the book has not officially been released yet, you can still PRE-ORDER the book and receive the free downloadable GIFTS that Sara and her team are offering! I have had the blessing of being able to get a sneak peek of these and they are GORGEOUS. Go here to order your book. Then go here to put in your receipt number to receive the gifts! I am so excited to GIVE AWAY 1 copy of this beautiful new book!! Please leave me a comment telling me WHY you’d like to read this book to be entered! You will receive 1 extra entry for each of the following, please leave a SEPARATE COMMENT stating which entries you completed! Share about this give away on ANY social media platform. 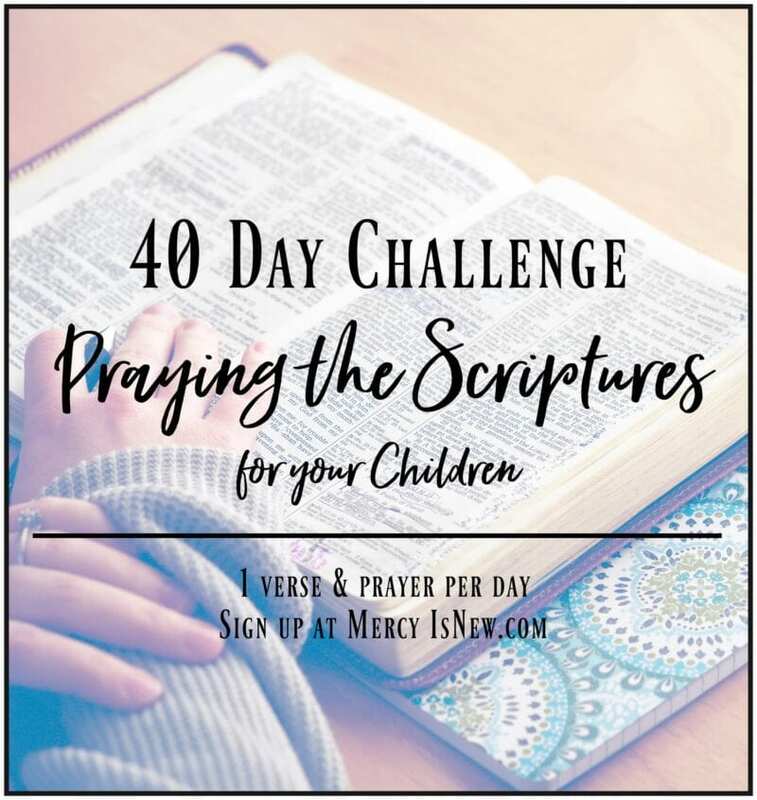 Leave a comment for each entry you complete! Winner will be announced on Tuesday, August 22nd!